Supermoon, a photo by Paulie Hyland on Flickr. 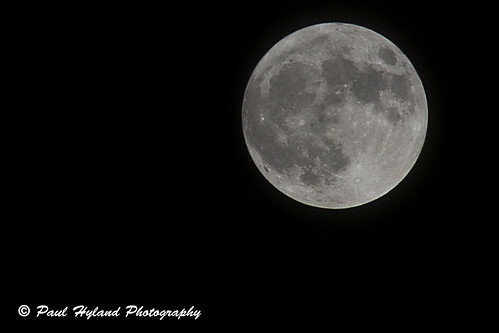 Taken just before midnight in Balbriggan using a Canon 60D and a Tamron 70-300mm lens. It’s a damp grey day in Balbriggan. Driving through the town my tyres splash through Drogheda and Dublin Street, streets named after the places they’ll take you to, instead of enlightening you as to where you are. The street names remind me of the jaded joke whose punch line asserts that the best feature of a place – a place with people, dreams and a history – is the road, or roads, which leave it. In the five years I’ve lived here I’ve gotten to know some of its people and I know the dreams of many, my wife and mine included, but I know little of its history. 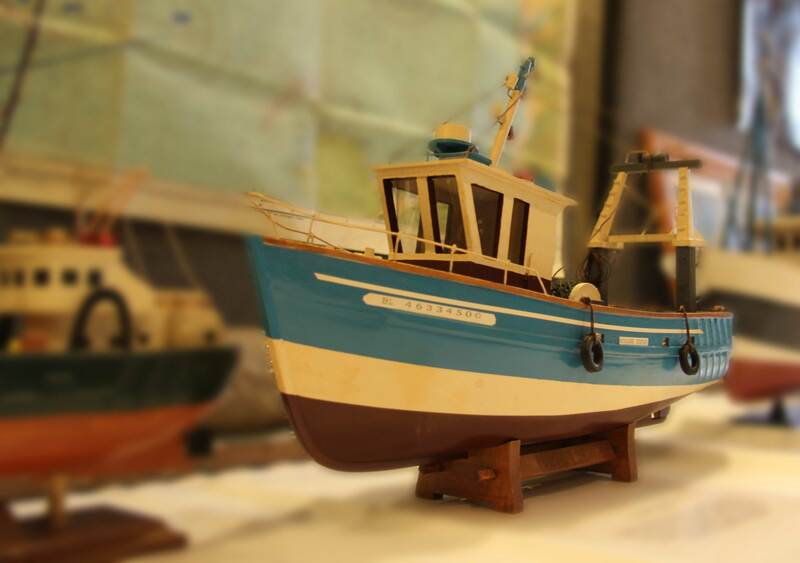 The Balbriggan Maritime Museum is trying to change that. They have given my journey a purpose and my car a destination. The Bracken Court Hotel is hosting a ‘pop-up’ exhibition for one day only, giving a temporary address to a town’s history – a history which finds itself homeless. As I am to learn, Balbriggan has a rich and varied maritime past, made possible by the towns harbour; completed 250 years ago this year. I arrive to hear ex-TD, Green Party member and Chairman of the Balbriggan Maritime Museum, Trevor Sargent, speak passionately about Balbriggan and its active community, his words filling the already full room. He speaks of his wish for the artefacts on show to have a permanent home in Balbriggan’s former lifeboat house, his speech pleading for ‘this one thing’ time and again. 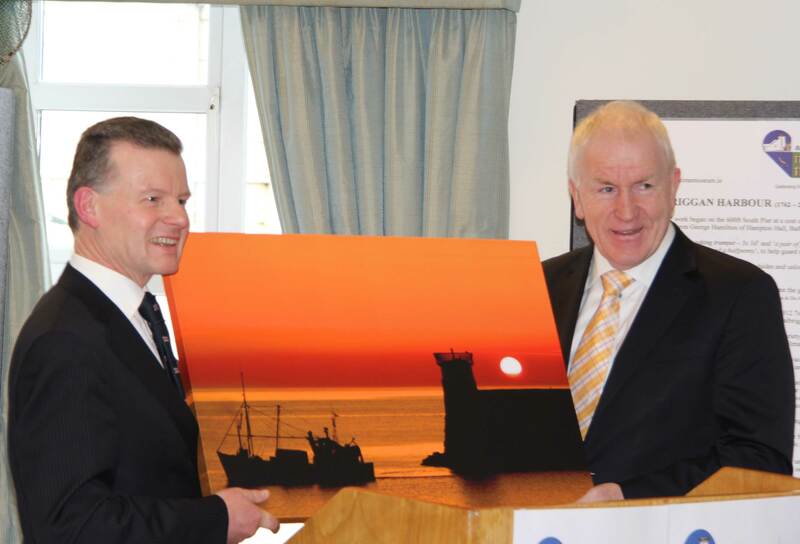 The coup of the day is undoubtedly the attendance of the Minister for Arts, Heritage and Gaeltacht Affairs, Jimmy Deenihan TD, who heralds the ‘pop-up’ museum as ‘a positive beginning’ to the creation of Ireland’s first maritime museum. Once the speeches have ended, the museum is opened for a few short hours. Life and death are on show here for all to see, with recent events both at home and abroad having sadly brought the latter to the fore once again. The rich, detail-laden stories and memorabilia which await me, however, leave no doubt that the Irish Sea, to which the town stares out onto, has given our island nation far more than it has taken. While the replica boats and unearthed cannonballs on display draw the eye, the dots are joined and the ears informed by the elder statesmen of the town, as they revel in their ability to hold an audience with their knowledge of a smaller town, in a simpler time. It is the strong human element that ties it all together, from the identification certificates of fishermen now long dead, to the slips of laminated card which accompany the items on display, giving the details of those whose private collections now stand liberated before us. There is a lot of history in a quarter-millennium, but its cyclical nature ensures that while the antagonists may change, the same threats re-emerge. In 1777, the United States Ship (USS) Lexington, anchored close by, effectively held Balbriggan to ransom, threatening to turn its guns on the town if fresh water was not provided. 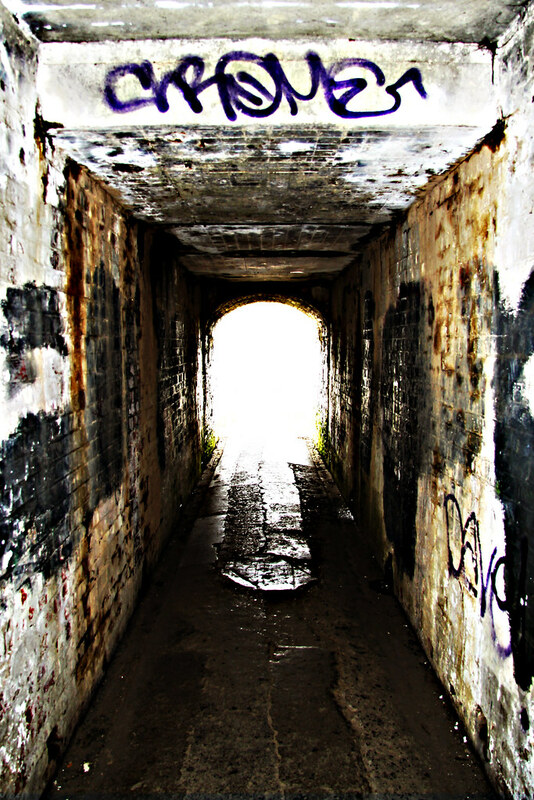 All these years later, Balbriggan is once again under threat, but this time the enemies are less visible. 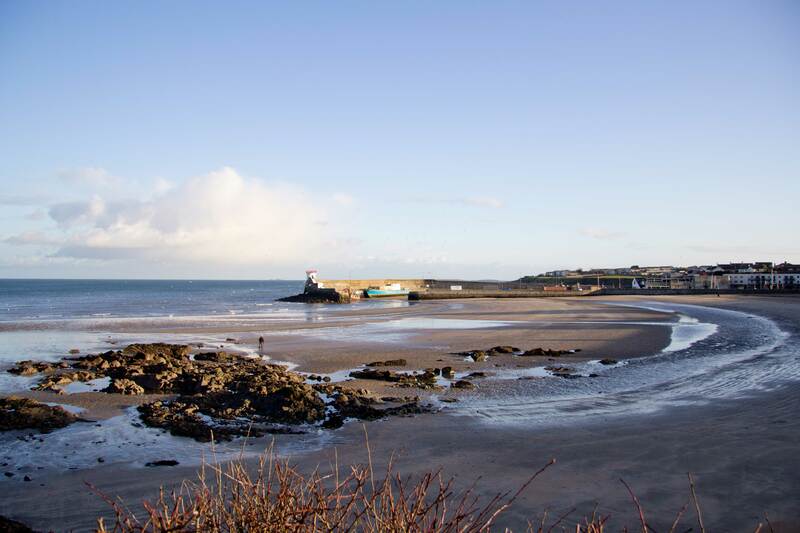 Once one of the fastest growing towns in Ireland, Balbriggan became the bottom rung of the property ladder for many. As one of many who came, my 5-year plan was to prove far from recession proof. Vast estates of duplexes and one-bedroom apartments with little resale value have forever altered the town’s landscape and makeup, leaving it with an unsure identity but an unaltered history. The once sleepy town may be no more, as the short-term dreams of Balbriggan’s recent residents’ transition into long-term realities, but the wide variety of ethnicities present at the exhibition is proof of a growing, inclusive community. The irony of the town’s single nightclub being called Home may, in time, cease to be so ironic. While the cessation of commercial shipping in the 1960s may have resulted in Balbriggan’s boats no longer reaching the far-flung destinations they once did, the town has now found itself home to citizens from many of those same places. A single place with the ability to bring all this together has the potential to give rise to the ties that bind, especially in a town with an ever-increasing daily exodus. The recent curtailment of Fás training courses in the town has forced the over 5,000 unemployed to cast their nets further afield. Combined with the employed commuters, vast numbers leave the town each day only to return again during the hours of darkness – the economic fisherman of a modern age. In a cruel paradox, the growth of Balbriggan has left it with less. Its maritime history, however, remains unaffected and unaltered, with an ability to shine a positive light on the town much brighter than its lighthouse, built by the Hamilton family in 1796, ever could. 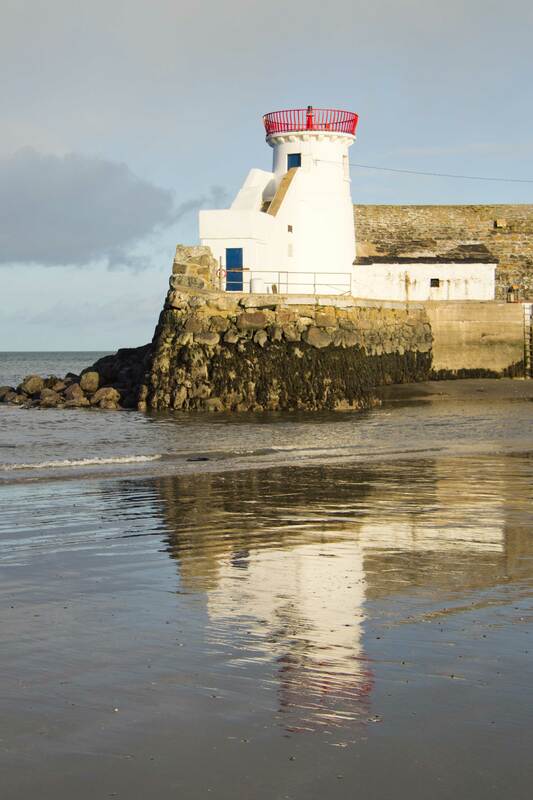 Balbriggan harbour is a piece of living history, coming into existence at a time when Ireland was still recovering from The Great Famine and America was still a British colony. The changes it has lived through acts as proof that things do end, just as history will one day detail the end of the current recession. 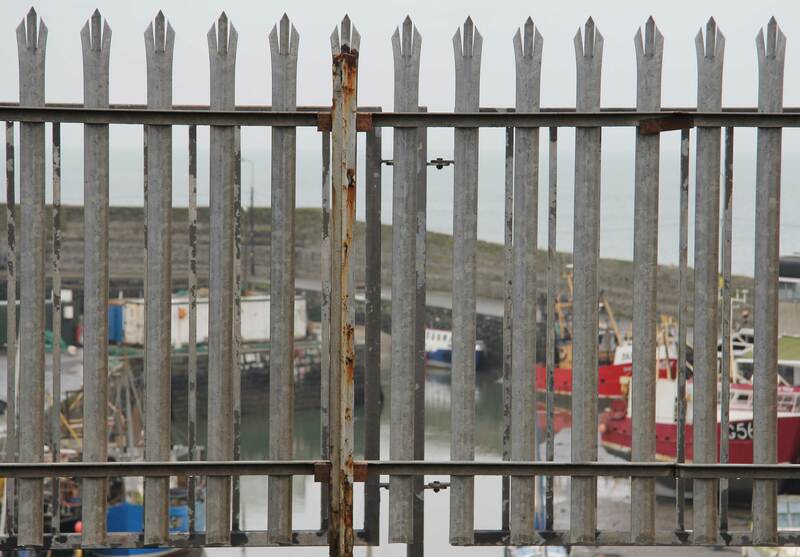 Ireland’s troubled economic climate may continue to leave Balbriggan’s history without a home. Should this transpire, the living accounts of those who have played a major part in it will reach a much smaller audience before vanishing forever, leaving only the artefacts remaining and the dots disjoined. In the few short hours that it existed, my visit to the pop-up museum taught me everything that I have now told you. 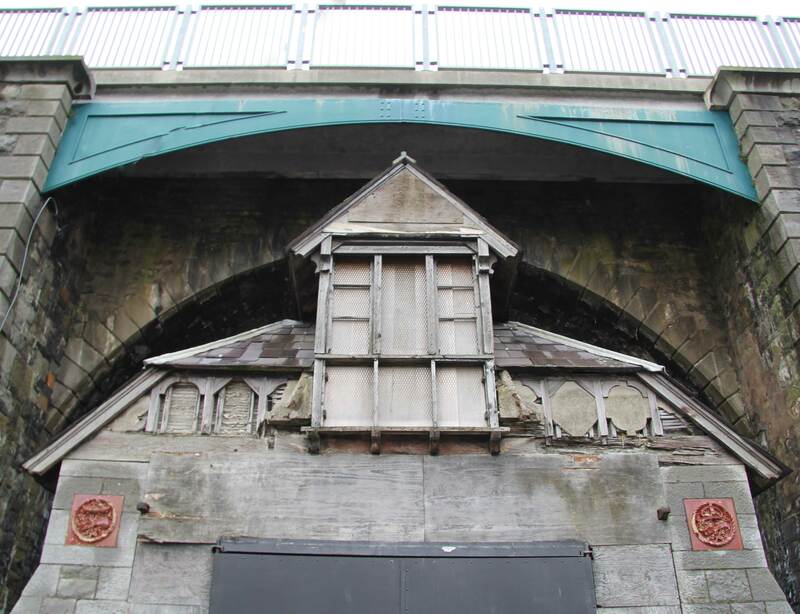 Balbriggan has, up until now, asked for very little and in return lost a lot. The 9th of February 2012 marked the day when the town asked for this one thing. It will be interesting to see what tomorrow’s catch brings.